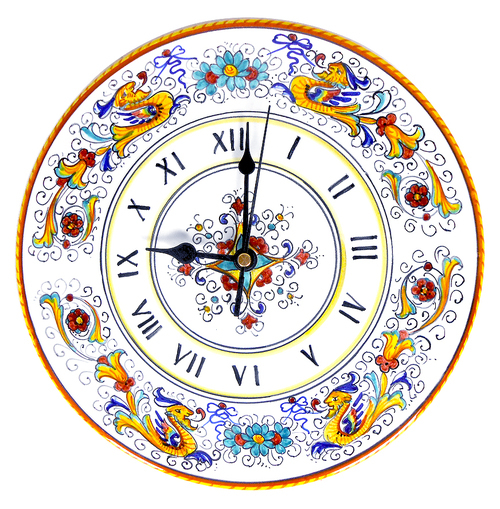 May in Italy begins with a public holiday based on an important anniversary: the Festa dei Lavoratori. Celebrated in more than eighty countries, in Italy, as in the rest of the world, International Workers’ Day is an important day created in honor and defense of laborers. This festivity was born with the aim of remembering workers and trading unions who fought to guarantee to the labor force equal rights and benefits. Historically speaking, the main promoter of the feast was the city of New York, which organized the first demonstrations in 1882; in Italy, it was recognized as a public holiday in 1891 and, after a period of suppression during the Fascist Ventennio, it was celebrated again starting from 1945. The greatest achievement for labor unions all over the world was the implementation of workers’ rights and the reduction of working hours, the latter embodied by the following slogan “Otto ore di lavoro, otto di svago, otto per dormire” (eight hours for working, eight hours for leisure and eight hours for sleeping). It was, indeed, while protesting for the right to reduce daily working hours that, in 1886, a number of protesters were killed by the Chicago Police. Although the police attack was caused by a bomb fired by an unknown member of the crowd, their reaction was overpowering and caused the death of innocent people. Since then, the First of May is celebrated also in honor of the Chicago Martyrs, whose fight and death represent that of many workers of the time. Events are organized for International Workers’ Day all over Italy. 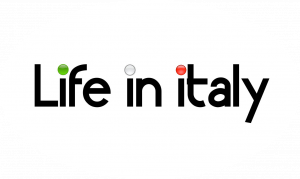 If you are traveling to Italy in this period, you should visit the websites of each region to see if there are special or local initiatives taking place. The most famous national event is organized by CGIL, CISL and UIL (the Italian labor Unions): il Concerto del Primo Maggio, an all-day long concert that takes place in Piazza San Giovanni in Rome, as well as other main locations in the country, where people coming from every corner of Italy gather to celebrate and enjoy the performances of some of the best artists in the country and from all over the world. This year’s Concerto del Primo Maggio (2016) will be characterized, beside amazing music of course, by heightened security checks and controls for fears of terrorist attacks. As usual, it will be live on Rai channels and on the radio, to entertain all those who couldn’t make to Rome’s Piazza San Giovanni in Laterano. Among this year’s guests Skunk Anansie, Vinicio Capossela, Nada, Modena City Ramblers. The First of May is not only a day for events and parades, though: many Italians decide to spend this day relaxing or visiting another place. This public holiday inaugurates the beginning of May and the weather is usually quite warm, therefore, Italians take it as an opportunity to take some days off and go somewhere, especially if it falls on a long weekend. In truth, for many the First of May is more about taking a short holiday and relaxing with friends and family, rather than remembering the reasons behind it. The favored destinations for a typical First of May holidays are cultural towns and the countryside, although some decide to go to sea destinations and enjoy an early taste of the summer to come. If you are scared you will not have the chance to go shopping or buy some souvenirs, don’t worry! Even if this is supposed to be a day when people should not work, it is not true for all types of jobs and shops. Actually, you will find shops regularly opened for the whole day, or at least for half day, in city centers and shopping malls. Restaurants and bars work as in any other ordinary day, as people are more likely to go out and spend the day relaxing outside their house. A day for workers, a day for those who want to relax, a day for tourists: no matter which category you fall in, the First of May is certainly a day to be taken off while exploring a dreamy corner of Italy.